ABC Self Storage offers a storage destination for personal, commercial and industrial clients looking to store items short or long term. 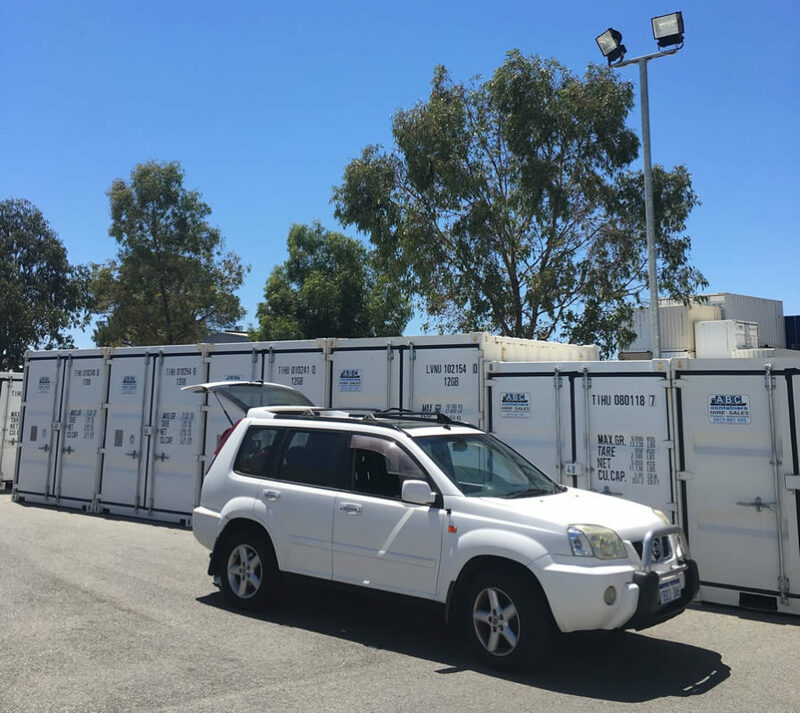 Our aim is to avoid “bells and whistles”, offer flexible self storage services in Perth, keeping it as simple as A B C.
Includes a free heavy duty container padlock you can keep. Access your storage as many times as you like. With easy access self storage service, there’s no need for trolleys or climbing stairs, just enter the yard with keypad access, park directly in front of your container and load/unload your items as many times as needed. You lock the container and you keep the key. 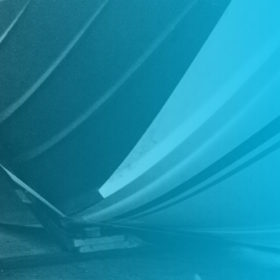 Store with us for 12 months or more and we'll deliver your container back to your premises for unloading, totally free! Save $$ by accessing your storage once a month. Access storage by appointment between 7:30am and 4pm. 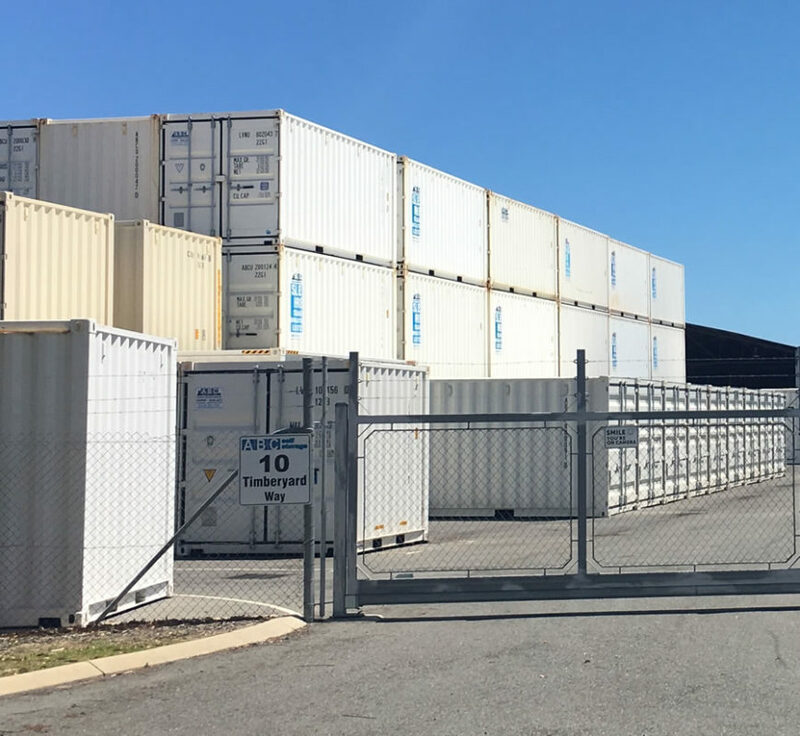 With infrequent access self storage service, we’ll get your container ready for loading at ground level and once you’re ready to store it away, will stack the container for safe keeping. Your items can be accessed again once a month by appointment. Storage Container delivered to your address of choice. Load container at your convenience and let us know when it's ready to pick up. 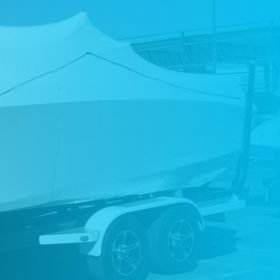 With mobile self storage service, we deliver the container to your premises for loading and once you’re ready to store it away, we will pick it up and stack the container for safe keeping. Your items can be accessed again by appointment or delivered back to your premises for unloading. 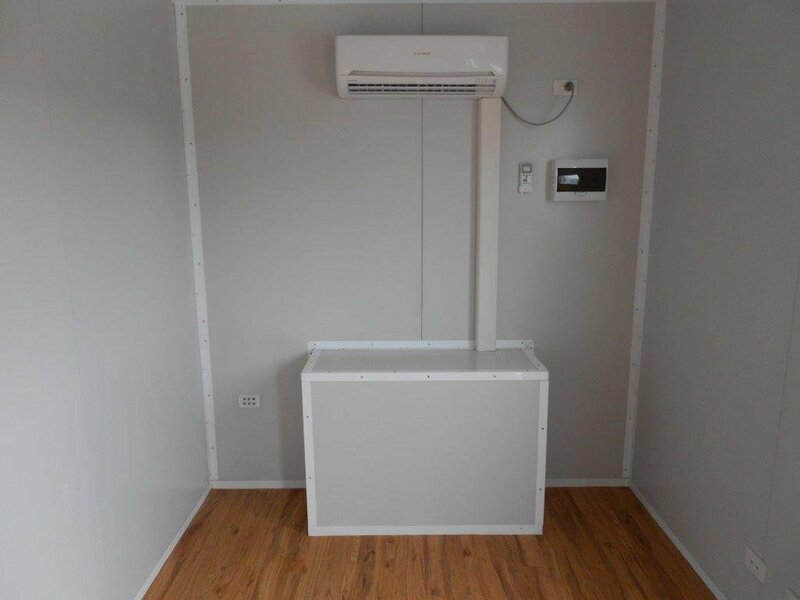 Climate controlled storage container delivered to your location of choice. 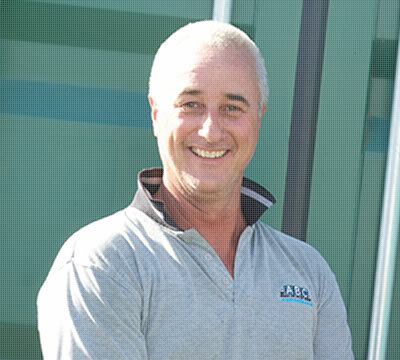 Keep the container for 12 months or more and we'll pick up the container from your premises, totally free! 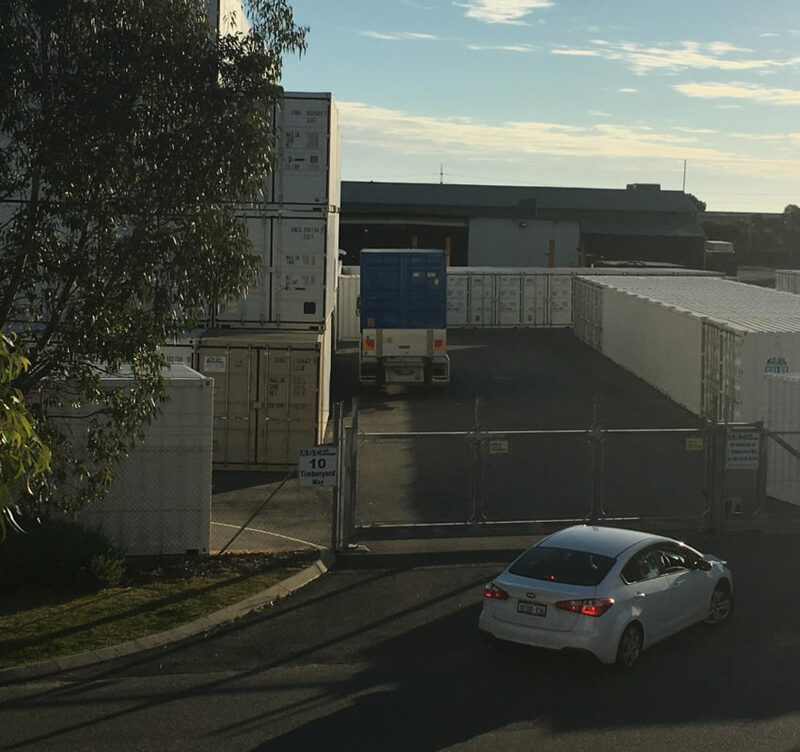 Our climate controlled self storage service, you hire the container and we deliver it to your premises until you’re ready for it to be picked up.